Being home with our loved ones is a way to celebrate family, friends, and the successes of the year. 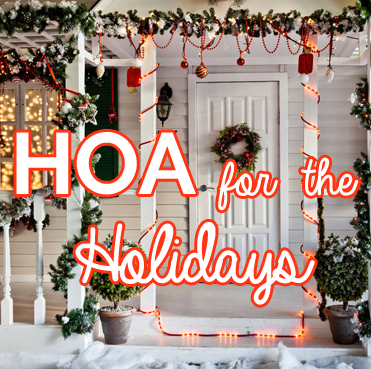 As we gather in family homes, decorated for the holidays, the role of our HOA’s might become more apparent, especially when it comes to enforcing the rules. 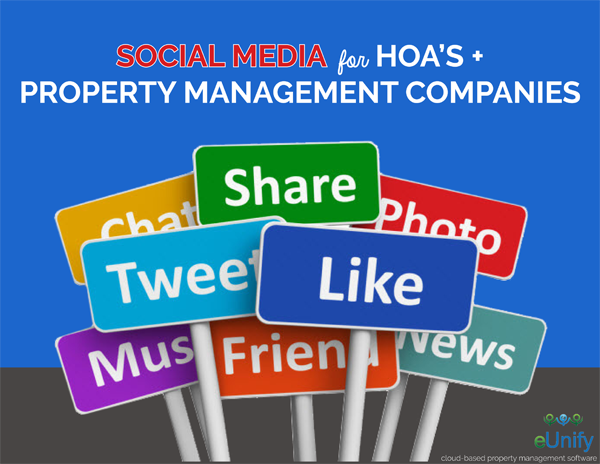 In an earlier blog post, I discussed types of social media your HOA or Property Management Company should be using. Twitter, Facebook, LinkedIn, YouTube, NextDoor, Instagram, Google+ and Pintrist are some platforms that can be utilized. 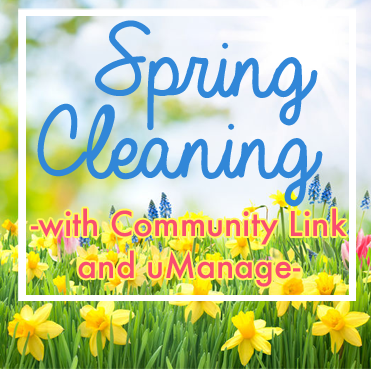 Social networking is a great way to share information as well as build an active online community. So Now what? 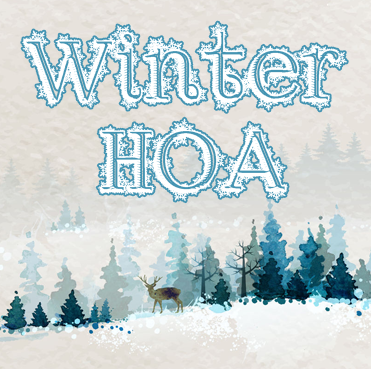 Winter's Coming...Property Managers and HOA's Get Ready! It's predicted that this winter will be the coldest in history. 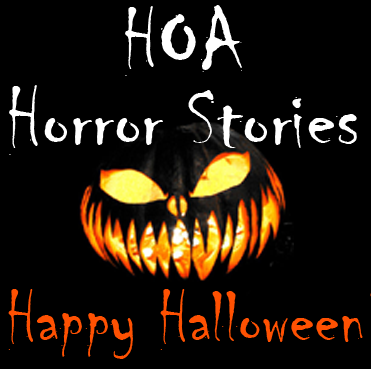 Property Managers and HOA's are you ready? 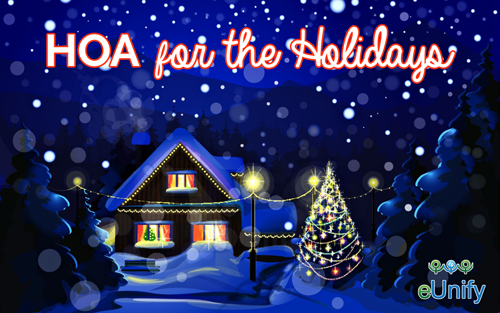 Here are 6 great winter articles to help you prep. 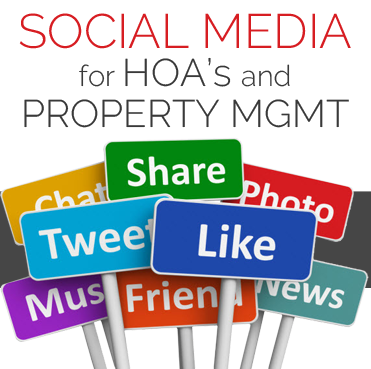 I n an earlier blog post, I discussed types of social media your HOA or Property Management Company should be using. 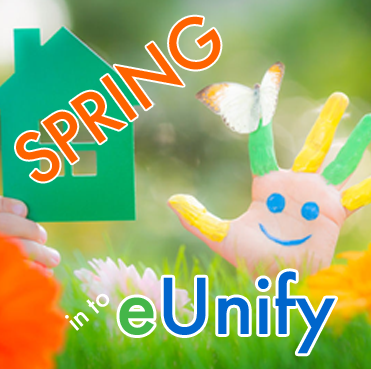 Twitter, Facebook, LinkedIn, YouTube, NextDoor and Instrgram are several platforms to be utilized. Social networking is a great way to share information as well as build an active online community. So Now what?